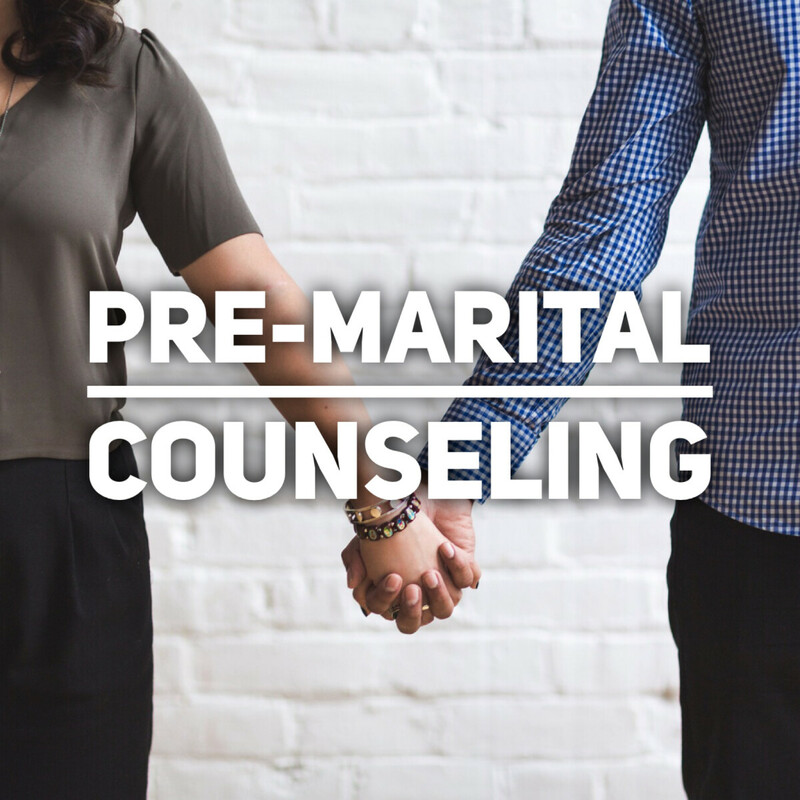 City of God Church's next round of Pre-Marital Counseling begins on February 24. The other two classes will take place on March 31 and April 28. Each couple that registers will also receive one one-on-one session with a married couple from City of God. The cost of this course is $100. You can register for the course below.